This was the first win for Western Australia in this event. 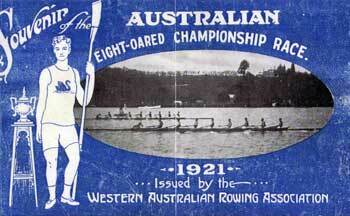 Western Australia and Tasmania took the lead from the start and after a mile, the the Tasmanians led the field. The Western Australians rowed their way back into the race and taking the winning post 3/4 length ahead of Tasmania with the Victorians two lengths further back and never in the top of the field. 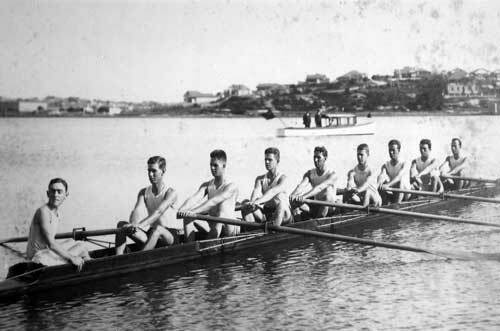 The South Australians were represented by a Murray Bridge crew who were selected without a test race. 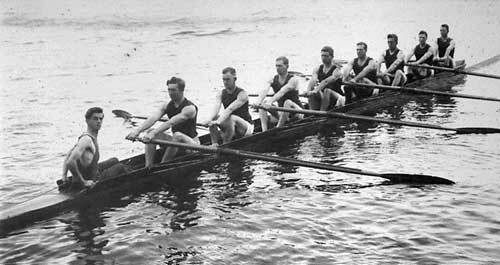 The SARA Annual Report noted that the crew made a plucky attempt to secure the big race but bad water considerably interfered with their progress and blade work. The sculling race was upset by a collision between Neilson & Barton and the race restarted with Neilson disqualified for fouling Barton. Westbrook was ahead at the time of the collision and proved his position by also winning the re-row by two lengths. The women's four race was also of interest with Tasmania the early leaders. They were subsequently passed by both South Australia and Queensland to finish last with South Australia taking a two length win.